How are your survival skills? 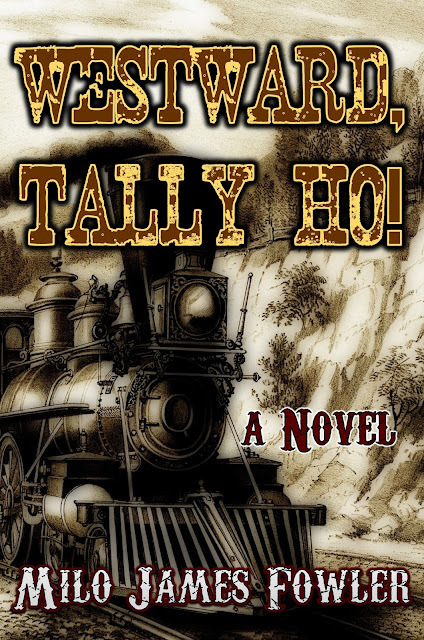 It's the late 19th century, and you're a young English aristocrat lost in the American Southwest. A lynch mob is after you for horse theft. Irritable natives are on your trail. And the woman with you is not the type you'd bring home to your mother. Would you survive long enough to find safety? Or would you curl into a fetal position and cry?